-CREE XP-L HI V3 LED, 50000 hours life. -4 lighting levels, 2 flashing modes. CR123A x 1 or 16340 Li-ion battery x 1. (Head)19.8mm(0.78") x (Body)20.5mm(0.81") x (Length)54.5mm(2.15"). 6061-T6 Aluminum Alloy Body, Mil-Spec HAⅢ Anodizing. Spare O Ring x 1, Stainless Steel Clip x 1, 16340 Li-ion Battery with Micro-USB Charging Port x 1. 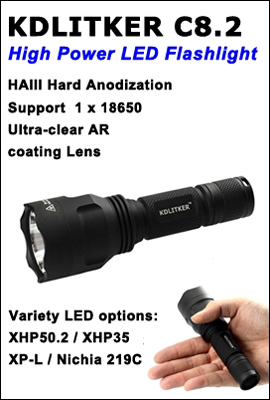 -CREE XP-L HI V3 LED, maximum output up to 600 lumens. -Extreme runtime, up to 9 days in moon mode. 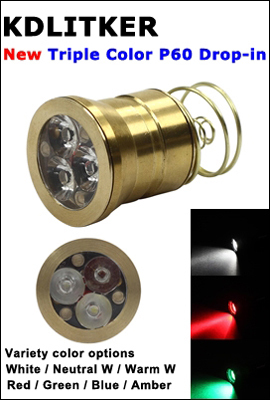 -Professional optical lens design, even-lit flood and soft beam. on and off to promote eye safety and improve user experience. and internal components for perfect balance of output and safety. -One-touch low and with mode memory function. 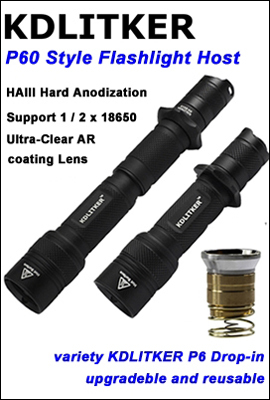 HAIII anodizing, anti-abrasive, lighter and robust.